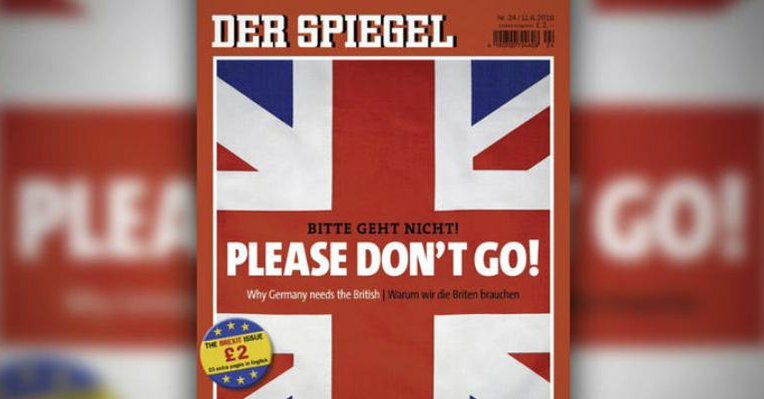 “Please don’t go!” headlined the German magazine Der Spiegel just before the Brexit referendum, expressing the desire of a German majority for Britain to stay in the European Union. Only 7% of the German population supported the UK’s exit. This does not come as a surprise, as the German population perceives the UK just after France and just before the US as their most important partner for collaboration. In Brussels, Berlin will moderate European processes even more clearly than in the past, integrating the interests of smaller EU countries in order to prevent a further disintegration of the EU. British PM Theresa May will be able to rely on the decades-old tacit alliance between the UK and Germany. However, as long as Germany continues to pursue deeper European integration and the long-term objective of a political union in Europe, the idea of an alliance between Germany and UK, mooted by David Marsh at the end of July in “Der Spiegel”, is more an academically appealing debate than a real political option.